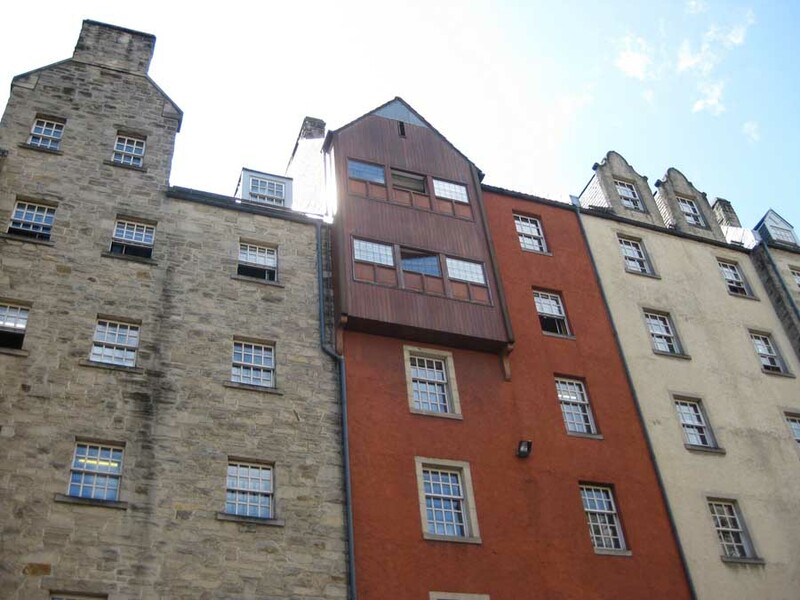 Situated in the heart of Edinburgh’s West End, Angels’ Share Hotel is just 550 yards from Edinburgh Castle. It offers boutique bedrooms with unique, contemporary décor. 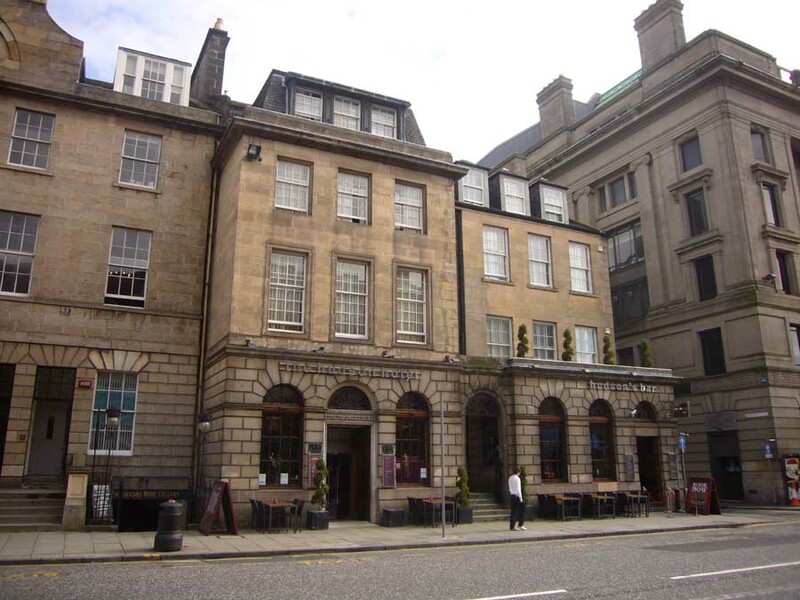 The accommodation is close to bars, shops and restaurants and to the west end of Edinburgh’s renowned Princes Street. 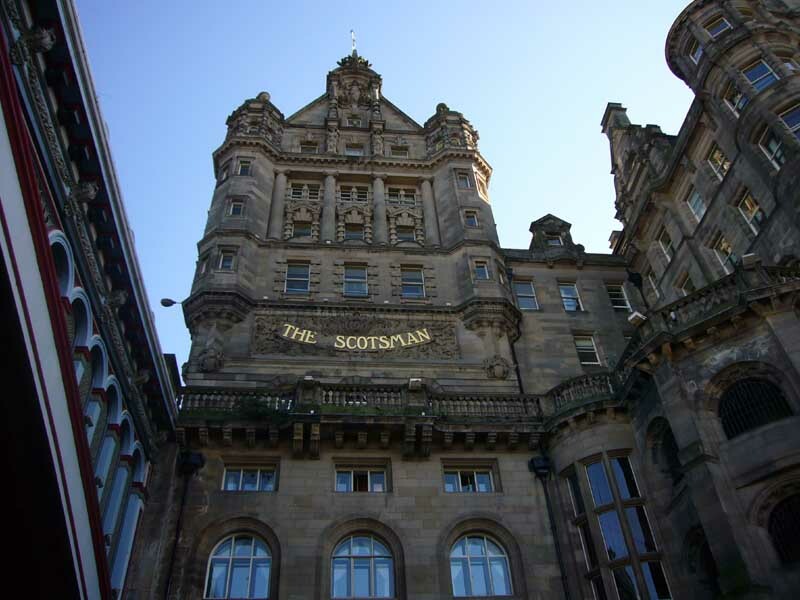 The stylish rooms are each dedicated to a famous Scot, such as Sean Connery or Ewan McGregor. 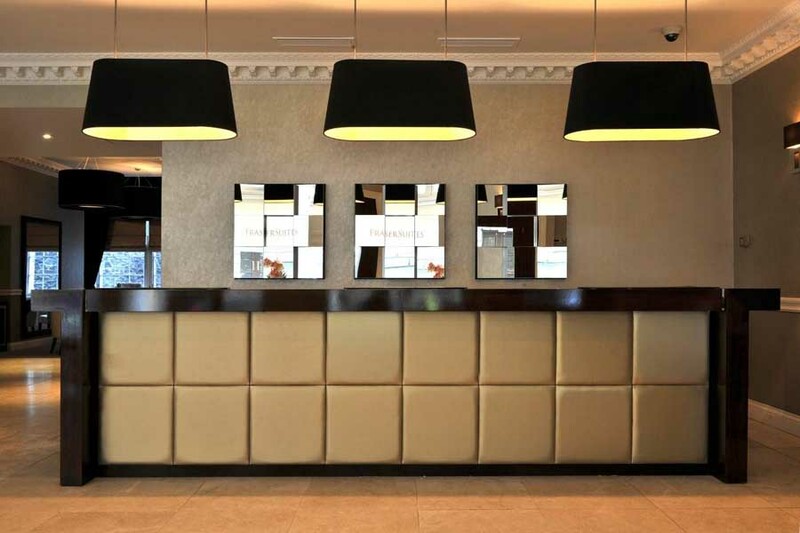 Each has a flat-screen TV, iPod dock, luxury cotton sheets and a bathroom with a chic design and free toiletries. 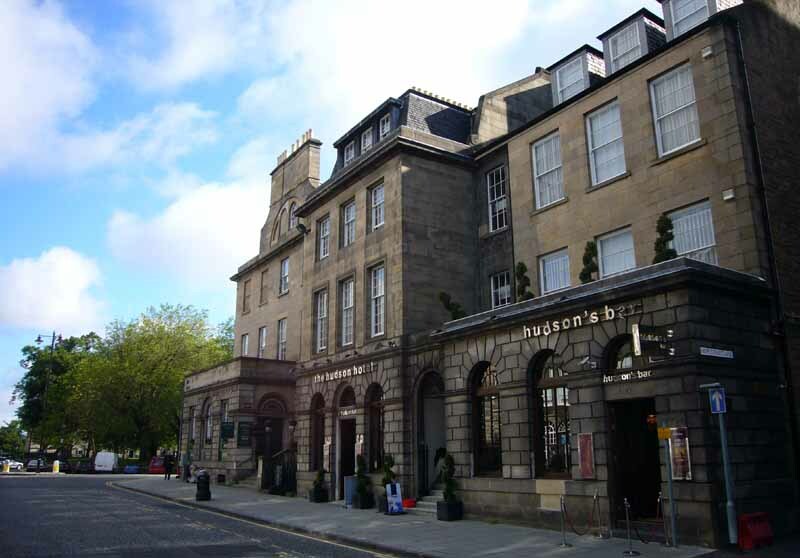 The Angels’ Share bar has a chic and eclectic interior, with over 200 whiskies on offer, live music and delicious food served until late 7 days a week. 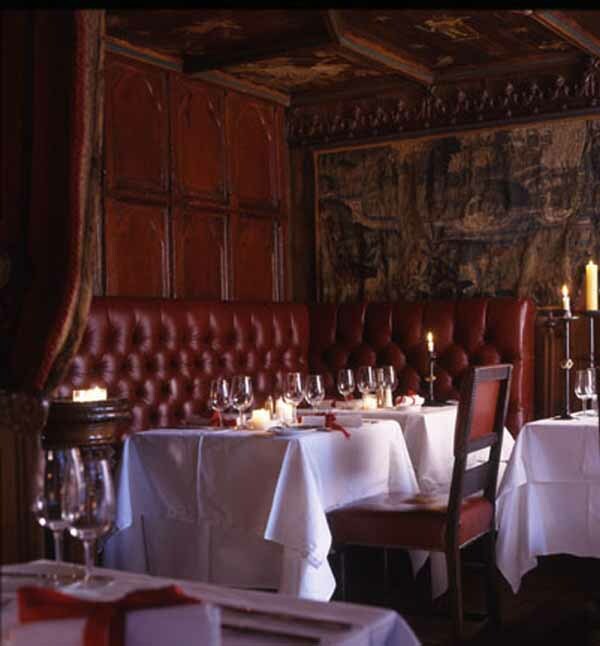 The Devils Cut, the property’s late-night bar, offers premium cocktails served from teapots and light snacks. 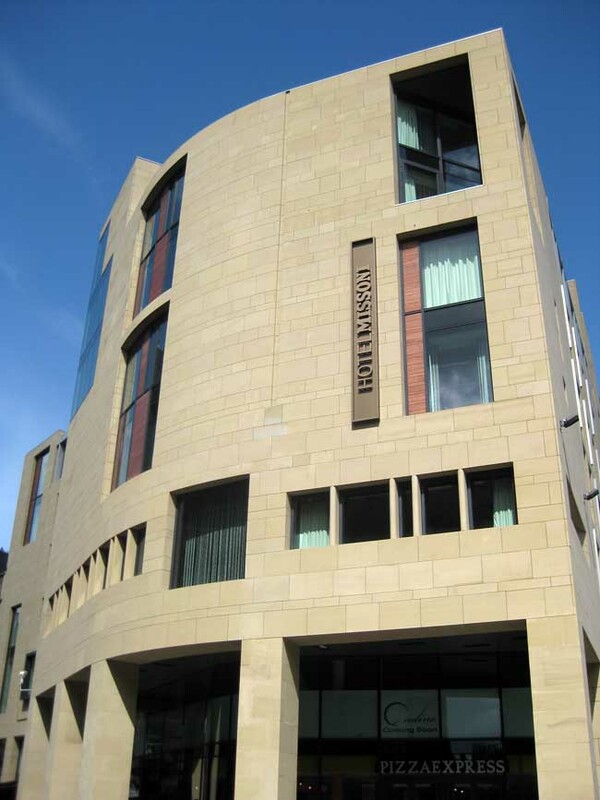 The Angels’ Share Hotel is a 10-minute walk from the Edinburgh International Conference Centre (EICC). 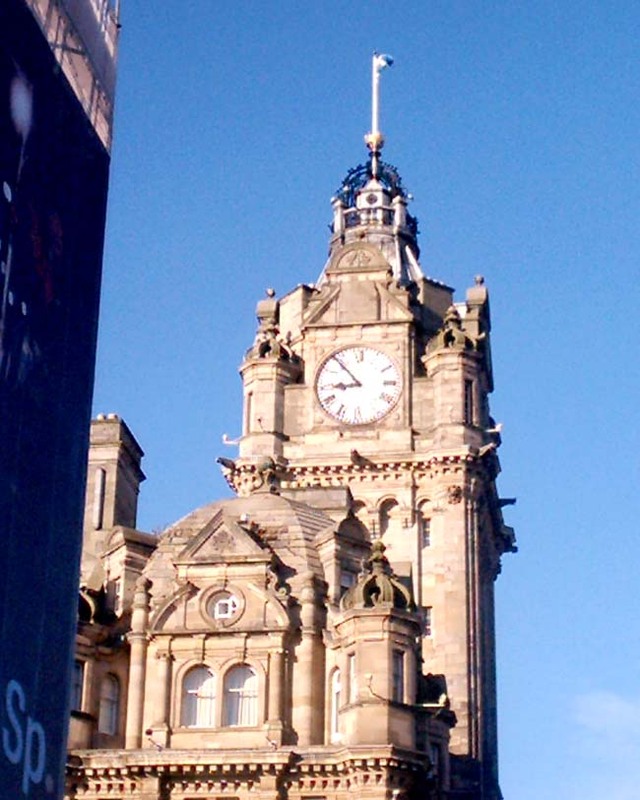 Edinburgh Waverley Railway Station and the historic Royal Mile are less than a mile away.